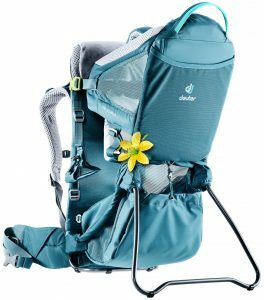 LONGMONT, Colorado – With grassroots feedback from the moms of Hike it Baby, Deuter has created the first women’s specific Kid Comfort kid carrier. 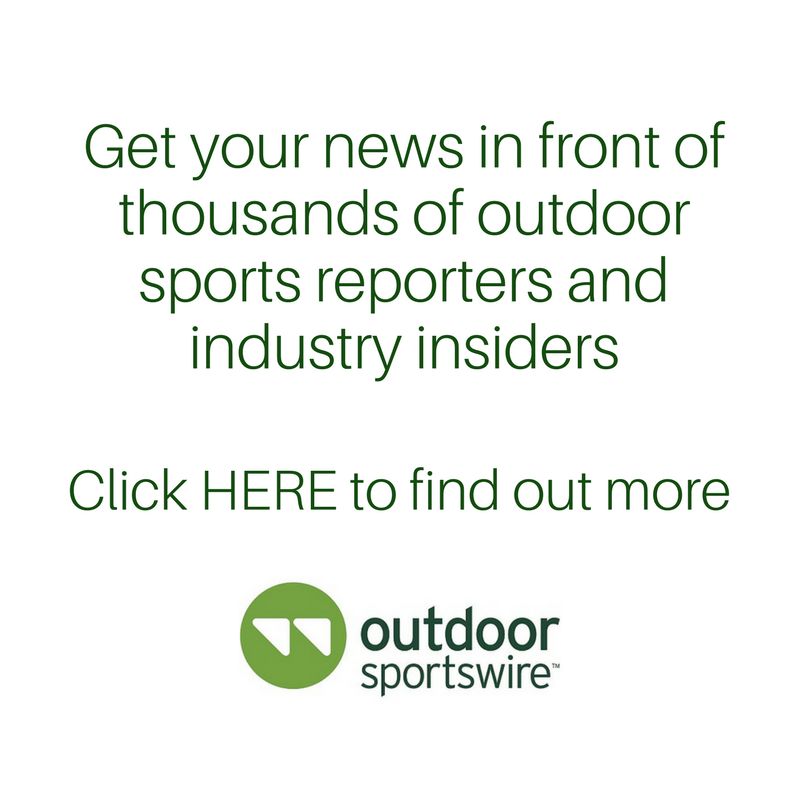 With exceptionally low weight and ergonomics tailored to a woman’s frame, the new Kid Comfort Active SL is for mothers who hold their own and want a child carrier meant for them. With an adjustable torso length range, conically shaped hip belt and ergonomic, S-bend shoulder straps all designed specifically for women, the Kid Comfort Active SL reduces bulk and offers greater ease of use than ever before, all at a svelte sub-6 pound weight. ASTM and TUV certification mean that Kid Comfort Active SL is tested to meet a rigorous course of child safety specifications. And with a suspension system tied directly into the frame, the new Kid Comfort carries on Deuter’s long tradition of outstanding stability and carry comfort. With over 120 years of pack building experience, Deuter has played a vital role in mountaineering history: Deuter backpacks have proved their worth under extreme conditions on numerous expeditions, from the first ascent of the north face of the Eiger by Anderl Heckmair in 1938, to the 8,000-meter peak climbs of Gerlinde Kaltenbrunner today. Among its numerous innovations was the first ventilated tensioned mesh back system, the first bike-specific backpack and a complete women’s range – all details of the SL packs are engineered for the female anatomy. From backpacking to bike commuting, from alpinism to travel and including an entire child-carrying and family line, Deuter creates a better and more comfortable pack. For more information, visit www.deuter.com. For additional media information, contact Chris Hrenko at Pale Morning Media, chris@palemorning.com, (802) 496-6092.